Tony Solis has been accused of murder, and Salem Grimes just might be his last, best hope. But Lord have mercy on anyone who has Salem for their last hope, because that girl is a piping hot mess and always has been. Everyone knows that, including Salem. But Salem is trying. She quit drinking, and even started praying. 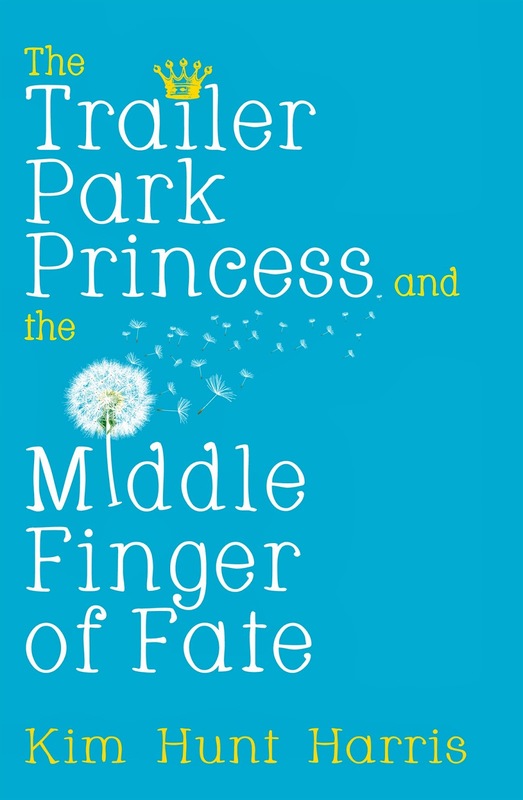 Maybe if she can prove Tony's innocence and find the real killer, it would balance out some of the mistakes she's made in her past -- a past that includes betrayed best friends now bent on vengeance, ex-crushes who were supposed to be old and fat by now, and an ex-husband who might, possibly, not be an ex after all. If Salem can catch a break from reaping all the wild seeds she's sown, she might have a chance to redeem herself. Then again, maybe she should just settle for being a piping hot mess. Any woman can relate to this book. We've all been in that place where we're lost and feel like God isn't listening. But, what if that's not the case? What if we aren't listening to what God has to say? 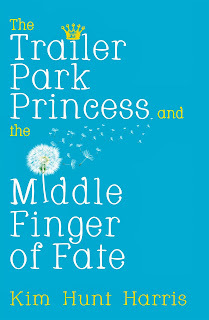 The Trailer Park Princess and the Middle Finger of Fate is an excellent example of women's fiction. 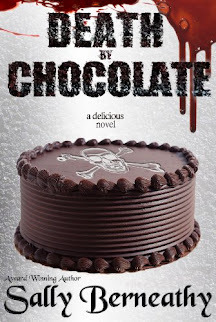 It's got romance, comedy, a lead character that has a lot of growing to do, and an interesting mystery. There's so much to love about this book, but what I really loved was watching the main character finally connect with God. I highly recommend this book to all women who are looking for a book that's funny and romantic, but also good for the soul.